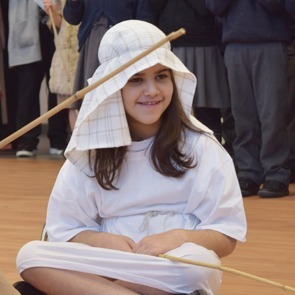 RE is taught through an enquiry-based model so that children’s critical thinking skills can be developed, their motivation to learn increased, and their knowledge and understanding of, and empathy with people and their beliefs, religious or otherwise, will be enhanced. We use Discovery RE, alongside Understanding Christianity resource which offer a well ordered, progressive and simple to use scheme of learning. It is broken down into 3 strands: knowledge about and understanding of a range of religions and worldviews, express ideas and insights about the nature and significance of religions and worldviews and gain skills to engage seriously with religions and worldviews. Christianity is taught in every year group, developing the learning in a progressive way. Hinduism, Islam, Judaism and Sikhism are also covered. 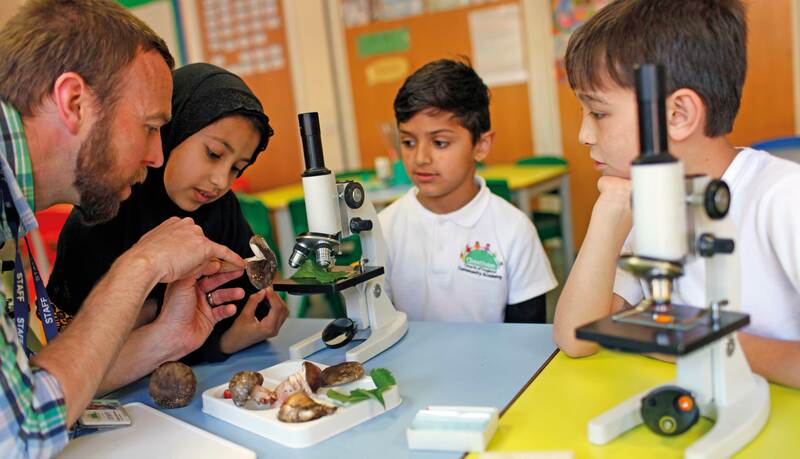 At Cheetham, we see science as a way of children developing a sense of enquiry and extending their knowledge and understanding of the world around them. A huge emphasis is placed on scientific enquiry and children using investigations to add to their knowledge of how the world is constructed. Children are fascinated by the world around them and Science is a medium through which their understanding can be developed in a meaningful way. We want our pupils to develop an appreciation of their place in time and space. To know that they are a product of the past and their actions will have an affect on the future. We emphasise the enquiry skills prevalent in these subjects and seek to develop pupils reasoning and questioning abilities. The emphasis is given to the teaching of skills in these areas over subject content. Our curriculum in these areas has been modified to have a more local dimension and partly reflect the history and geography of our immediate environment. DT is taught with a cross-curricular approach. 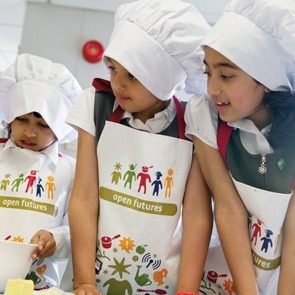 Our curriculum develops children’s collaborative, creative thinking and problem solving skills and gives the children the opportunity to experience real life problems and scenarios in which DT can be applied. At Cheetham the pupils on our school council chose French to be our new target language for KS2 in 2017. In addition to this, we are keen to foster a passion for learning about languages and other cultures in our FS and KS1 children. Therefore, we introduce our Year 1 and 2 children to culture and language through games, activities and stories focusing around intercultural understanding, to initiate and nurture the idea of themselves as citizens of a global community, encouraging them to understand their own cultures and those of others. We actively encourage all our pupils to adopt a positive and healthy lifestyle. All pupils are giving opportunities in games, dance, gym and swimming. Sports coaches provide good quality extra curricular calendar of active clubs as well as school staff and these are open to all. We also encourage pupils to try new and different activities. Where it is logical, dance lessons are tied to the theme of the unit. We promote PSHE throughout the life of the school as well as discrete teaching in the curriculum. 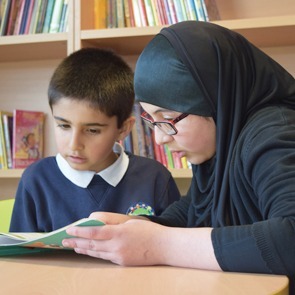 PSHE is both reflective and responsive to children’s needs as they arise and it is also broadly split into half termly themes. 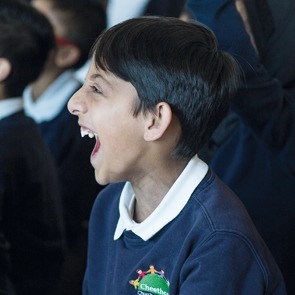 Given the nature of PSHE we will use a variety of methods to ensure that all pupils, regardless of their academic ability or other needs, are able to fully participate in PSHE. These include role play, drama, Circle time, Storytelling and DVDs.